Uniquely located on a wooded hilltop overlooking cereal magnate W.K. 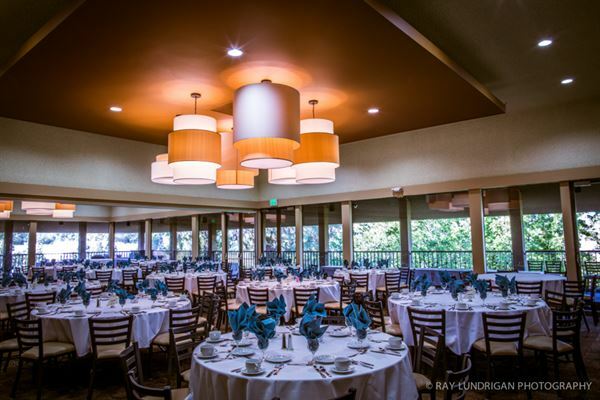 Kellogg’s former ranch estate, Kellogg West Conference Center & Hotel @ Cal Poly Pomona offers the perfect backdrop for meetings, conferences and special events. Conveniently located just 30 minutes from downtown Los Angeles and 15 minutes from Ontario International Airport, Kellogg West offers a truly relaxing and distraction free setting for any event or venue. Kellogg West is committed to not only remaining competitive, but striving for continual upgrading of its level of excellence. This is done by monitoring trends in the industry, ongoing training and development of our staff and reinvesting in the property. By maintaining all of these key elements, Kellogg West will answer the challenges of the present, and realize the potential for the future. Special Features: The pool and spa, adjacent to the Lodge Fitness Room and overlooking the San Gabriel Mountains and the snow capped Mt. Baldy, provide a relaxing setting after a full day of meetings.